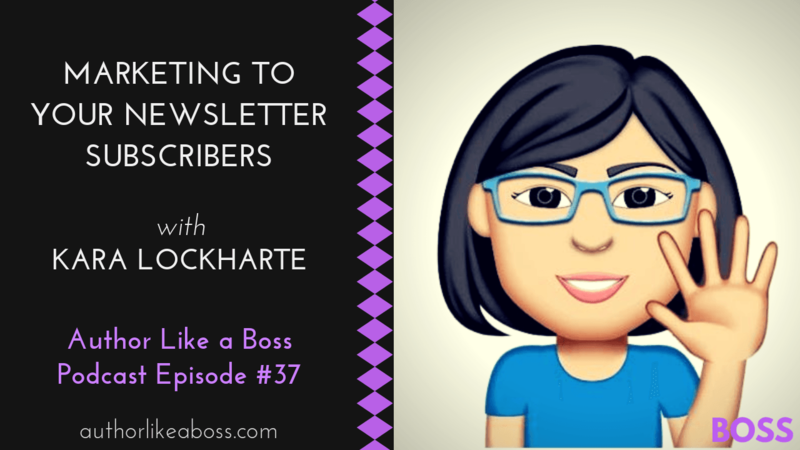 Kara Lockharte stumbled into success with the willingness to say "Yes," and keep learning and improving. In this episode, she shares what has worked for her. This is probably only of interest to other writers as this podcast is geared towards the business of being an author. I wasn't interviewed but my book launch for BETROTHED TO THE DRAGON was talked about as the #2 tip on the Sell More Books Show Podcast! 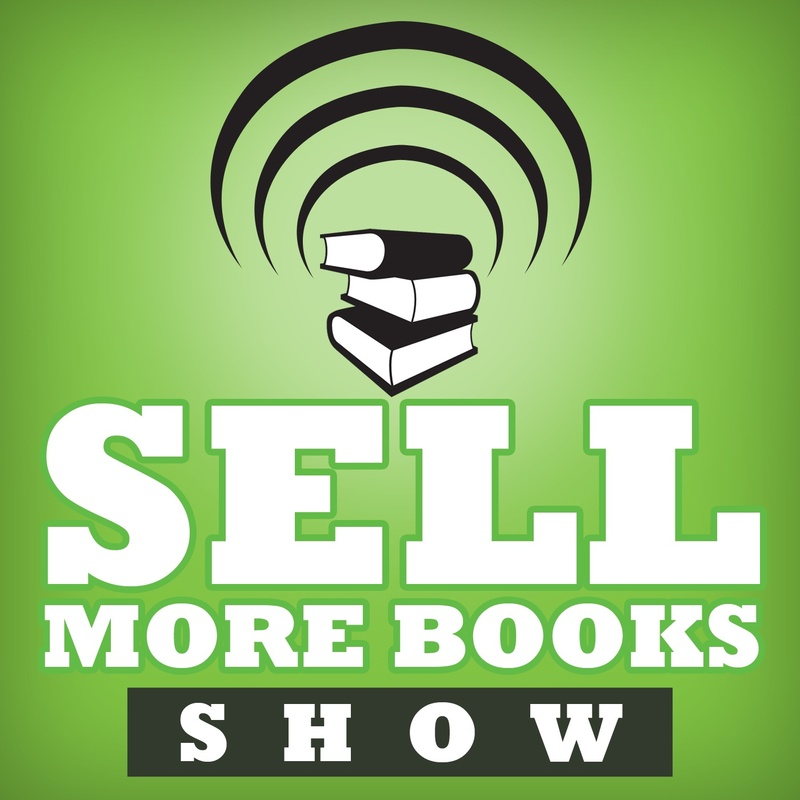 If you want to know how I monetized my rough draft of my book and turned it into a serial as part of your launch marketing, it starts around 36:30. This is probably only of interest to other writers as this podcast is geared towards the business of being an author. "Shifter-space-odyssey-paranormal-romance author Kara Lockharte launched her debut novel in the top 2000 while spending less than $100 on promotion." 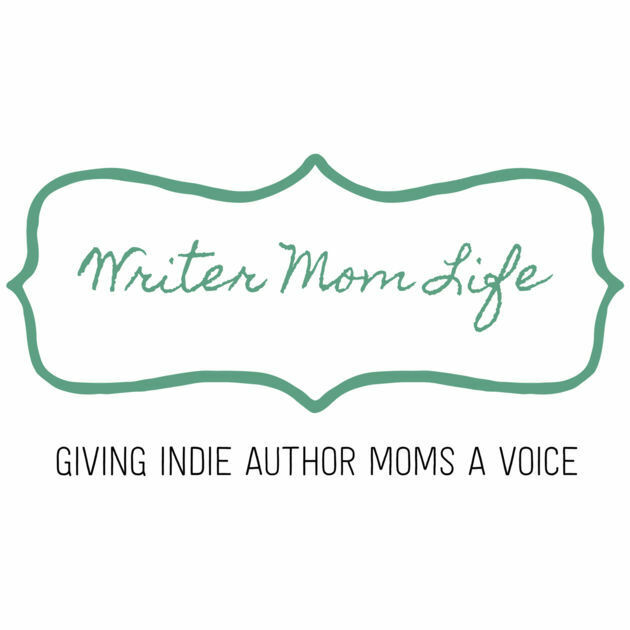 I was interviewed by Daphne James Huff of the fabulous Writer Mom Life Podcast which is a very focused niche podcast about being a writer and a mom (surprisingly enough). This is probably only of interest to other mom writers but if you've ever wondered about the business of launching your first book and balancing family responsibilities, you might want to listen!